Concrete Removal and Replacement Construction Specialists. 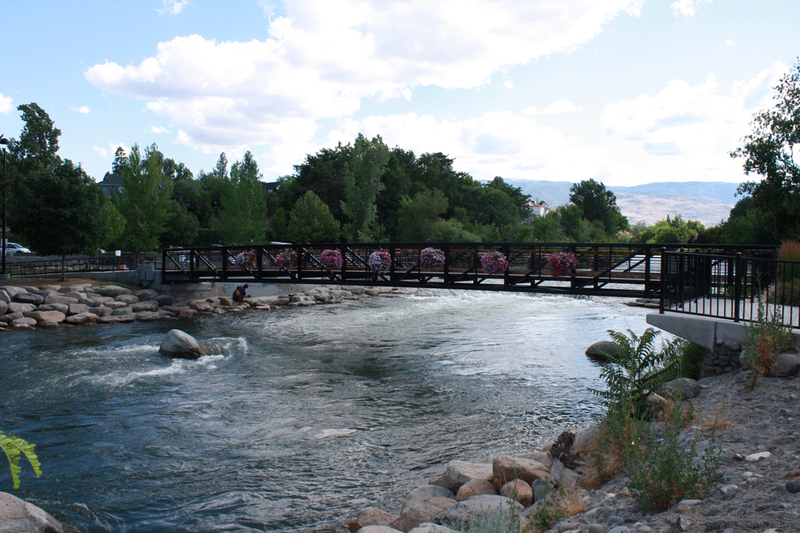 Anchor Concrete, a Nevada Corporation, has proudly served the Reno, Sparks, Carson City and surrounding areas for residential, commercial and industrial property owners since 1971. 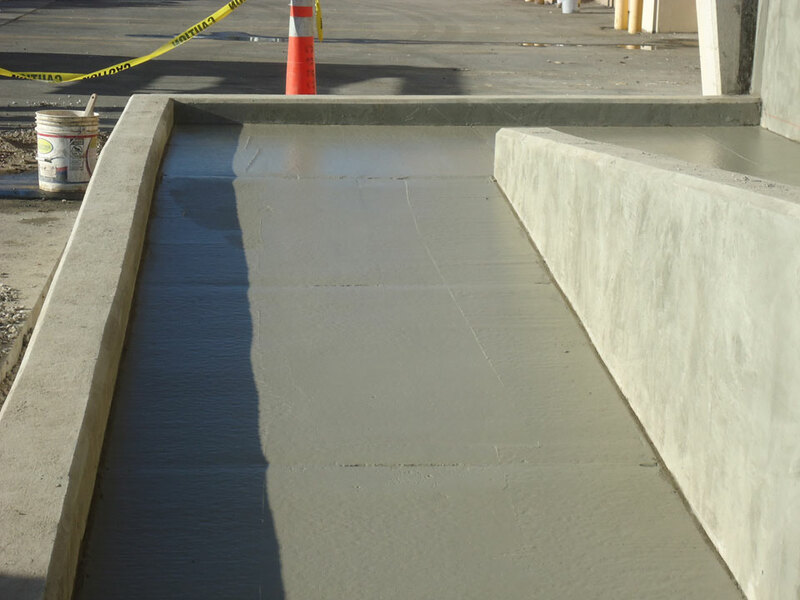 Containment curbs, bollards, A.D.A ramps, epoxy coatings, concrete grinding of "trip hazards", footings for racking and more. 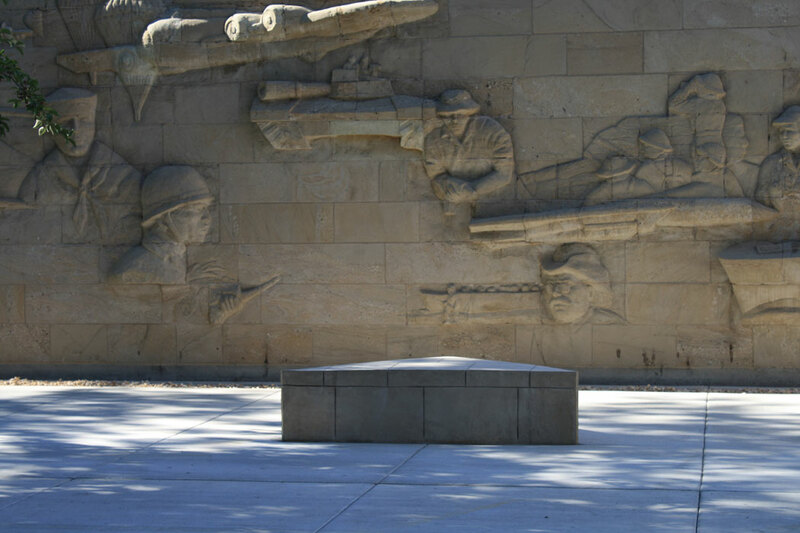 Veterans concrete memorial in Carson City, Nevada. Looking for Concrete Removal and Replacement Construction Specialists? 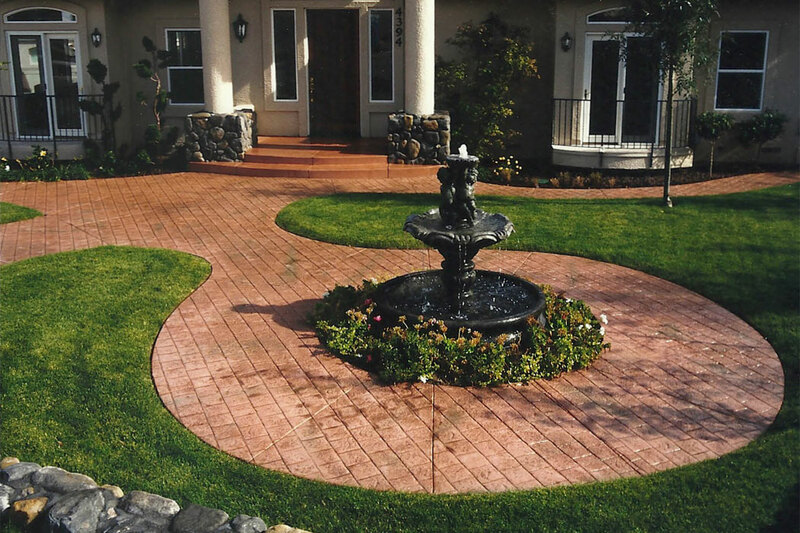 We offer the best concrete services to make your dreams come true. Anchor Concrete, Inc. is your professional concrete installation and removal contractor. We offer many types of concrete and general building services for Residential, Commercial and Industrial concrete and building projects of all sizes. 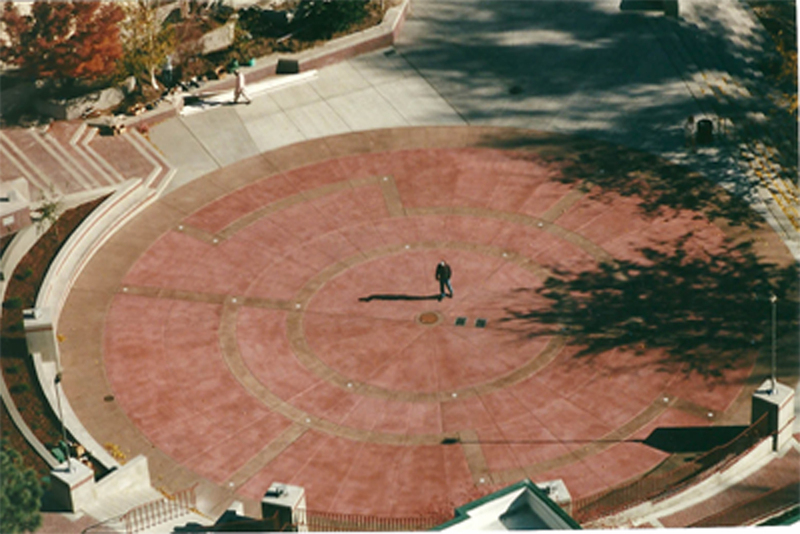 Below you will find many of the professional concrete services we offer. If the concrete services you are looking for are not listed, don't hesitate to contact us for more information about the service your looking for. We have a proven record of accomplishment and are a reputable company in Nevada. 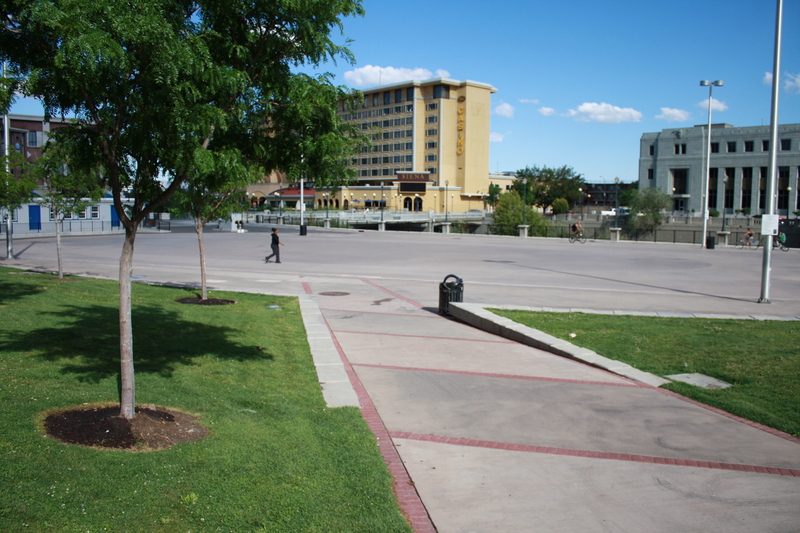 Your concrete removal and replacement specialists, Anchor Concrete, Inc. has proudly served Northern Nevada including Reno, Sparks, Carson City Nevada and its surrounding areas for both residential and commercial property owners for over 43 years. Driveways, approaches, sidewalks, patios, city sidewalks, RV pads, tree rings, concrete demolitions and more. Concrete removal and replacement, concrete trenches, stairs, curbs, curb gutters, valley gutters, concrete demolitions and more. 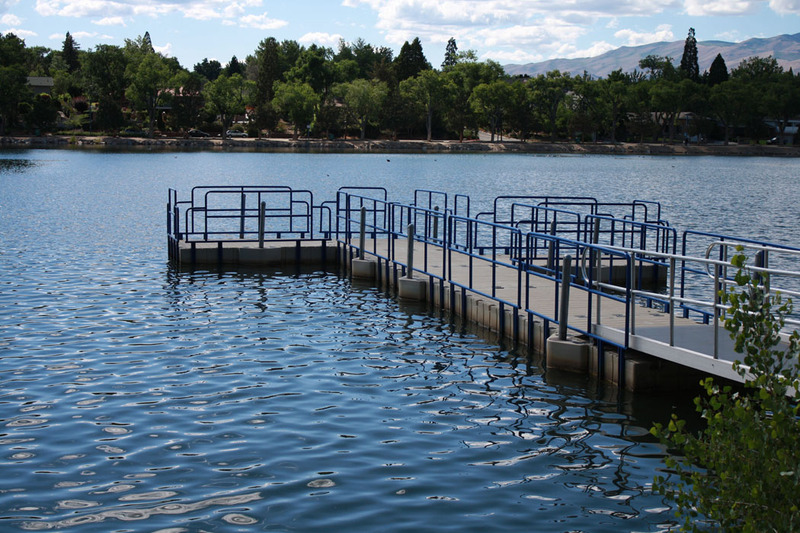 Removal and replacement of concrete, concrete trenches with steel plates, pits, parking bumpers, dock level concrete repairs and more. 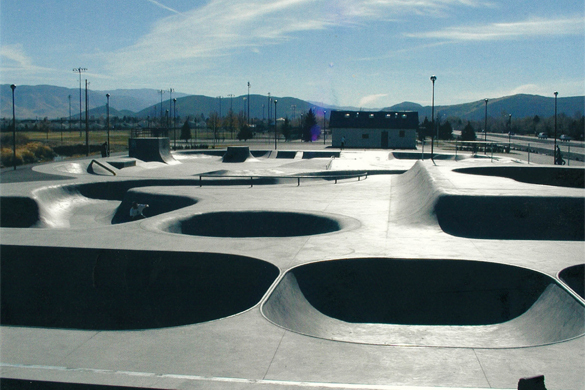 1750 Marietta Way, Sparks, NV 89431, United States.